The broadcaster renewed the deal with Syco Entertainment and FremantleMedia UK which means that Simon Cowell will continue to present the show. The new partnership will begin next year with Britain’s Got Talent in the spring and The X Factor in the autumn. 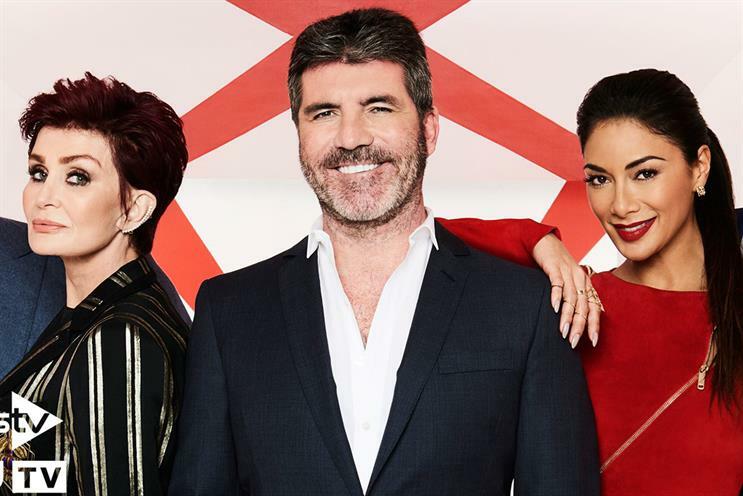 Kevin Lygo, director of television at ITV, said: "Britain’s Got Talent and The X Factor are both big, brilliant, wonderful shows and I am delighted that they will continue to take up their place as an important part of our schedule for the next three years. "They are defining shows for us, ones that we are very proud to have as part of our entertainment slate, and they continue year after year, for months at a time, to be amongst the most popular and hugely entertaining formats on television."